Our products are only and exclusively Danish. Livestock are born and raised in Denmark and processed in the Himmerland region. That's why we can guarantee high food safety, product quality and 100% traceability. In this section, there is an overview of the cuts we deliver. Select a cut on the animal to read more about what we offer. Himmerland Beef is best Danish quality. Our livestock do not undergo unethical long-distance transports, and the short distance noticeably improves animal welfare as well as meat quality. Himmerland beef cattle are Danish, not more than 24 months old, having a conformation that ensures a high meat percentage and fleshiness. Himmerland Veal reflects our wish to offer a unique product and a great taste experience. 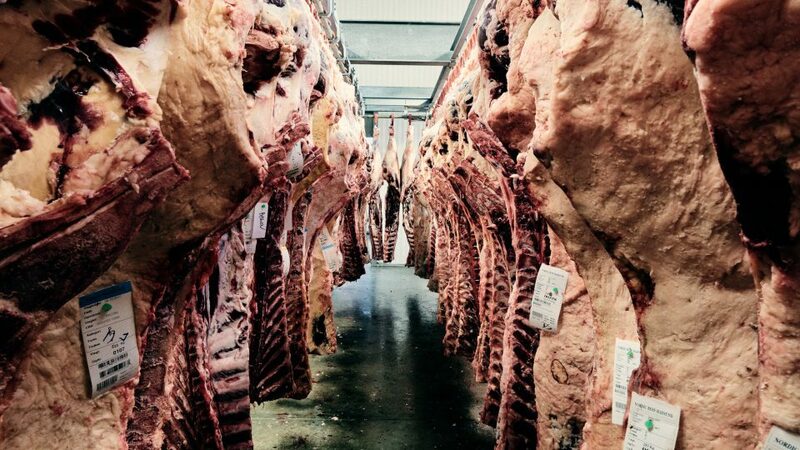 At our Hadsund slaughterhouse, we slaughter and process organic livestock. Organic raw materials are produced by farmers according to the organic regulations, which pay special attention to environmental safeguard and animal welfare.